Microsoft’s slim and sleek Surface laptop might be marketed towards busy students, but it’s one of the better notebooks anybody could buy, and today it's on a steep discount. Amazon is selling the entry-level Surface Laptop for $699Remove non-product link, down from a list price of $999. 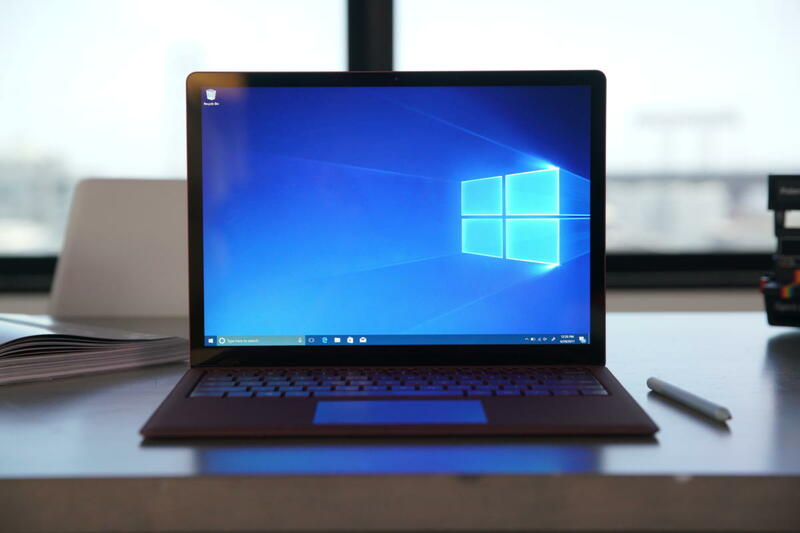 We didn't love that the Surface Laptop only runs the pared-down Windows 10 S operating system, but you can upgrade to the full-fat Windows 10 Pro for free. 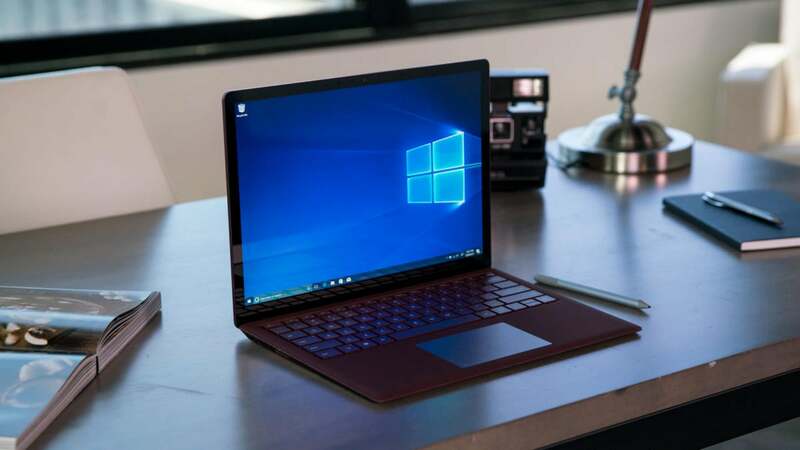 Even before this discount, the Surface Laptop’s portability, long battery life, and well-rounded performance make it a great choice for anybody looking for a notebook that can comfortably be carried around—and used—all day long.